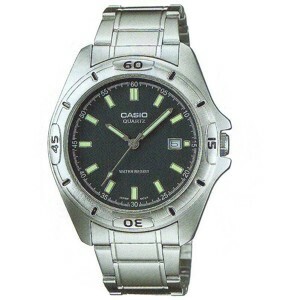 AQ-S800W-1B2V - Casio Watch Wholesale. Best quality! Fast shiping! Biggest Collection! 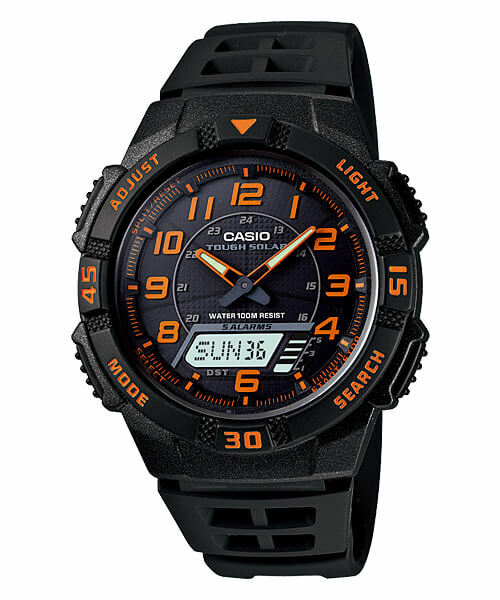 SKU: AQ-S800W-1B2V. 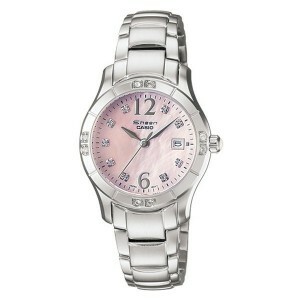 Categories: Solar-Powered, Standard. 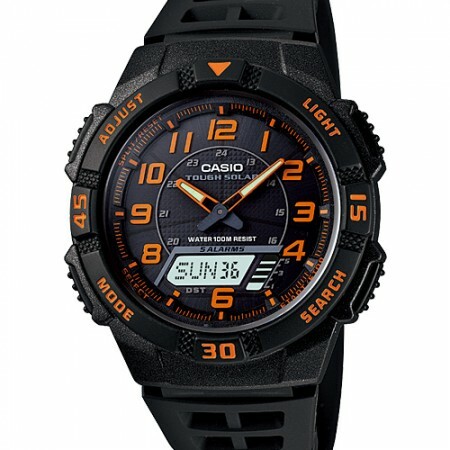 Tags: 100m water resistance, Resin band, Tough Solar.